After last months devastating floods in the Brisbane area of Australia, you would hope that the country would not be dealt such a blow as this. 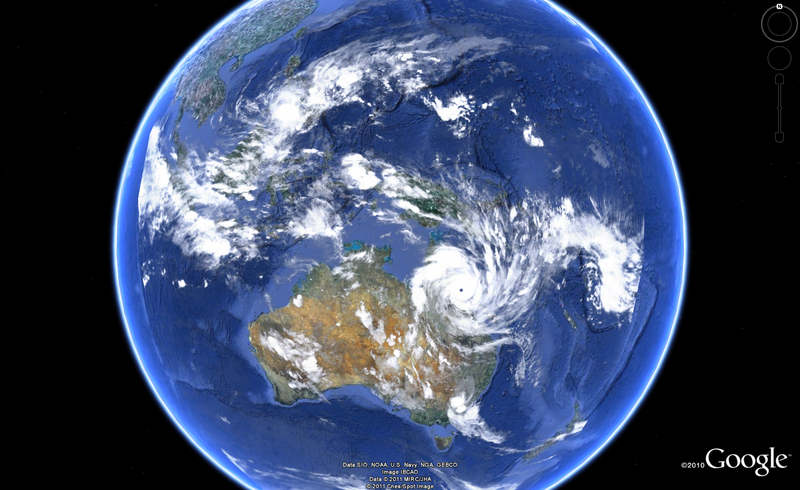 Tropical Cyclone Yasi made landfall on February 2nd just south of Cairns and is a category-five storm, the highest category for a storm of this kind. Thoughts and prayers are with everyone effected. Link to the BBC news report. I found this clip over at Vimeo and it’s well worth a looksie. These guys decided to try to send a camera up into the upper atmosphere using a weather balloon hoping to capture the footage of its incredible ascent. What I like about this is the way it’s constructed like an experiment for a science class at school but clearly an incredible amount of forward planning, effort and expertise went into it. The footage is beautiful to watch and it showed me just how small we are but how much we can achieve. This is not NASA or the European Space Agency sending a billion $ satellite into space, but can you imagine the things that the child in the video learned from this experiment?! Lots I’m sure. To teachers out there, get your hands on a weather balloon and blow some pupils minds. by the way if you’re viewing this via non-Flash supported device (you know who you are – rhymes with Snapple), be sure to check it out on a PC when you get a chance. Clickety click here for the link. Bloomin’ miserable day today weather-wise. I haven’t left the house all day, but I did find a cool little app for iPhone which takes retro style photos with a variety of cameras and lenses. 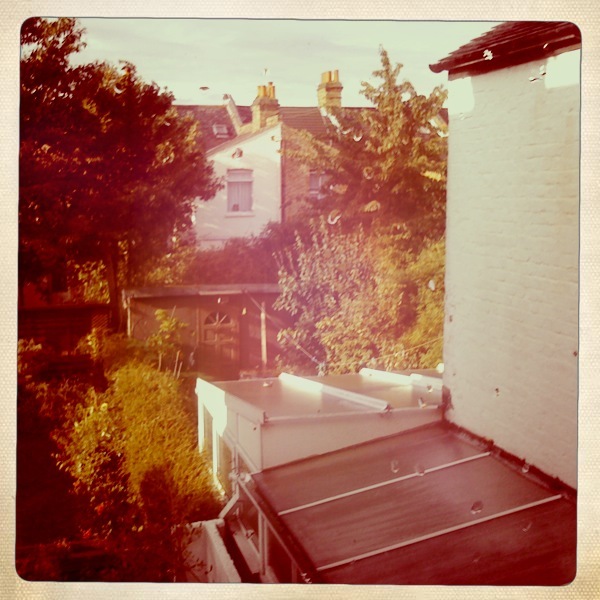 It’s called ‘Hipstamatic’ and is available from the App Store.